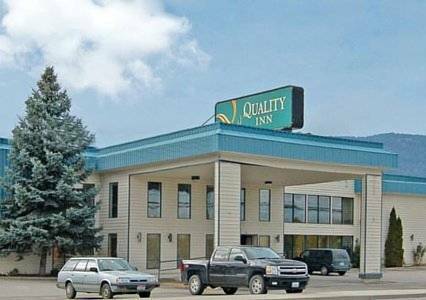 Bring that old hamster with you to Best Western Kootenai River Inn since you are permitted to bring animals. 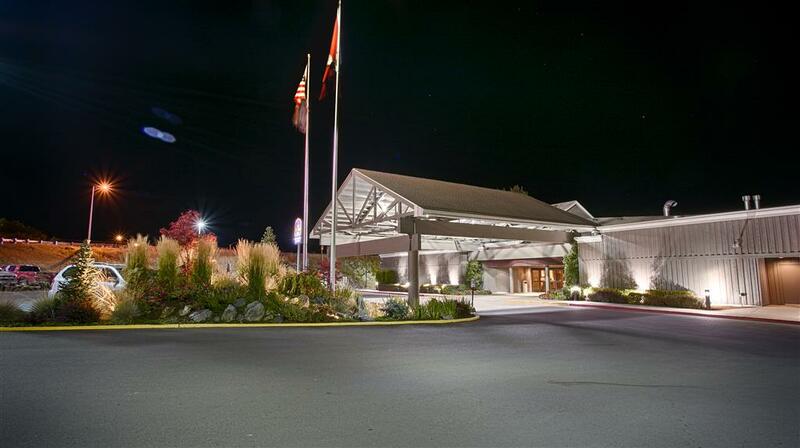 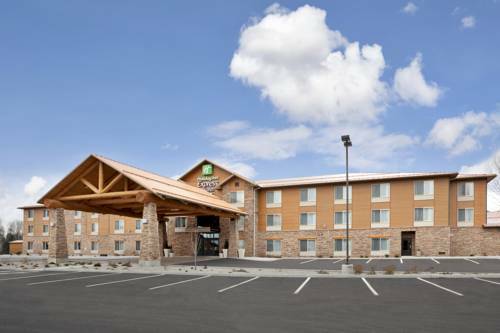 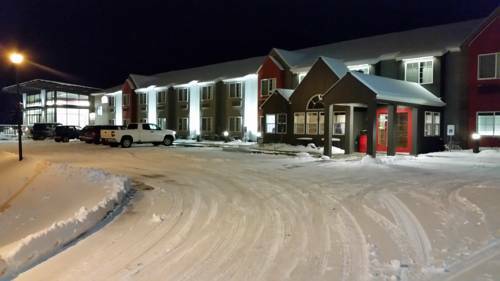 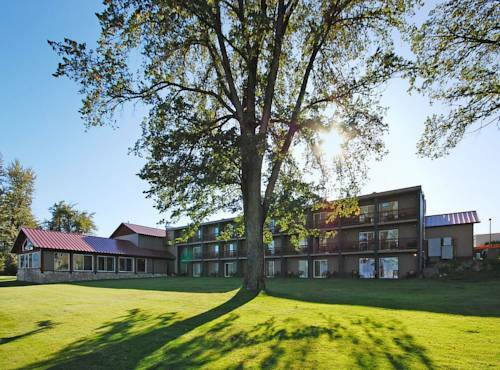 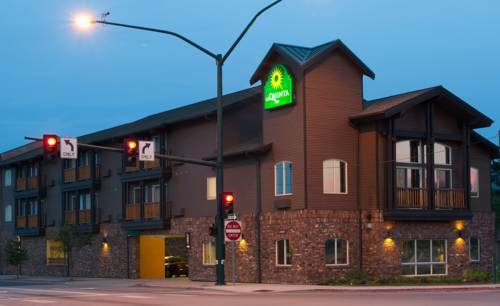 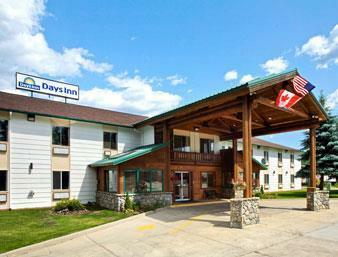 These are some other hotels near Best Western Plus Kootenai River Inn Casino & Spa, Bonners Ferry. 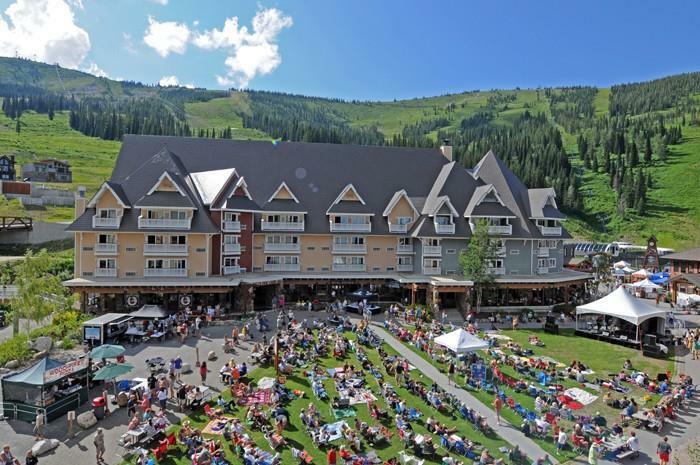 These outdoors activities are available near Best Western Kootenai River Inn.